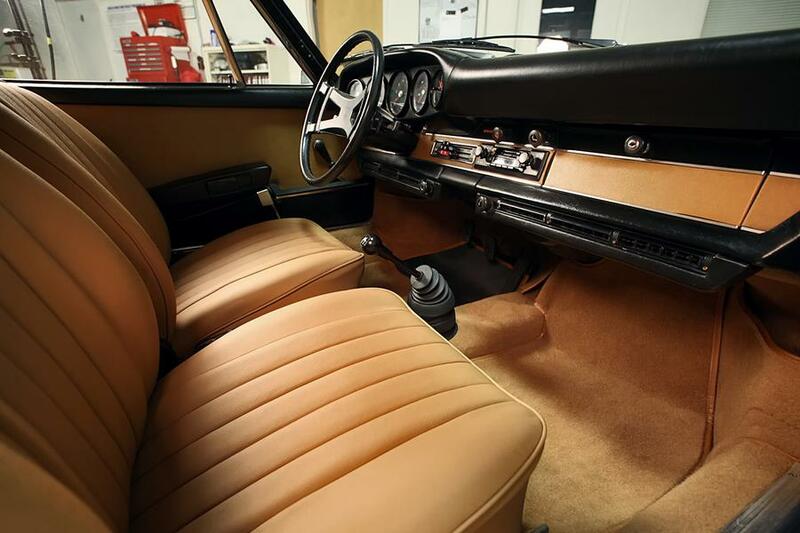 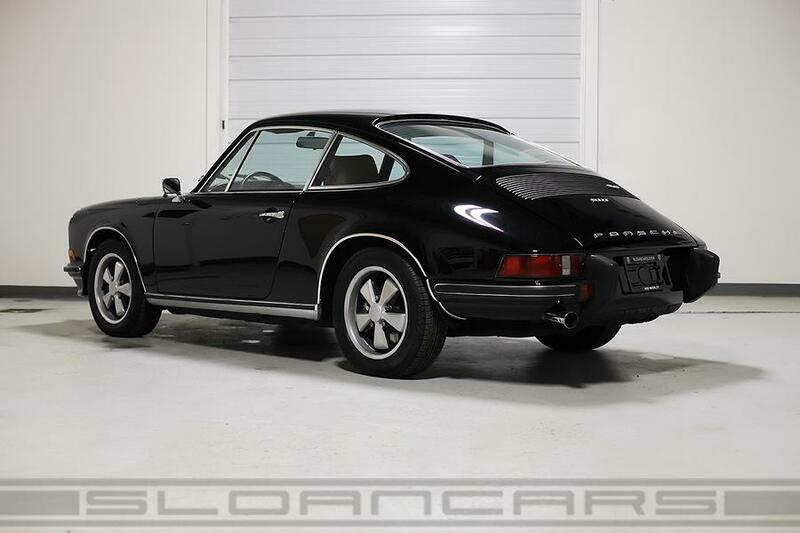 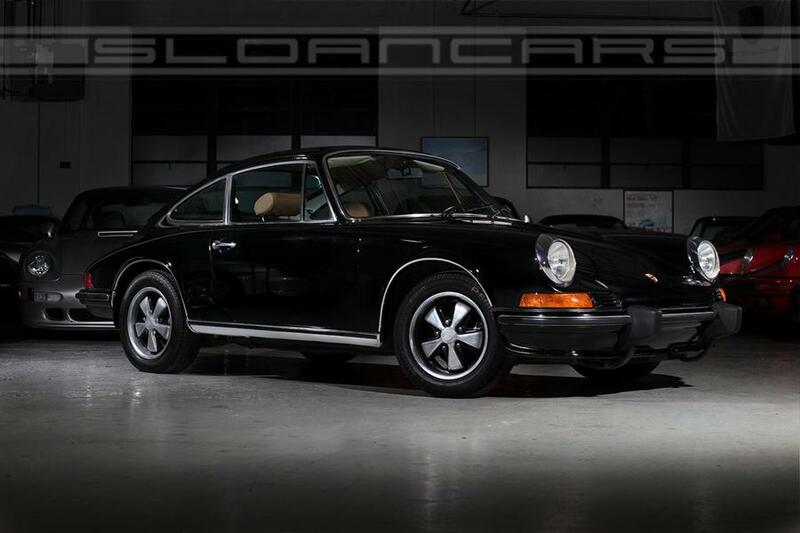 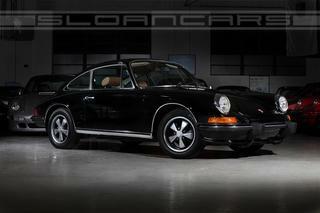 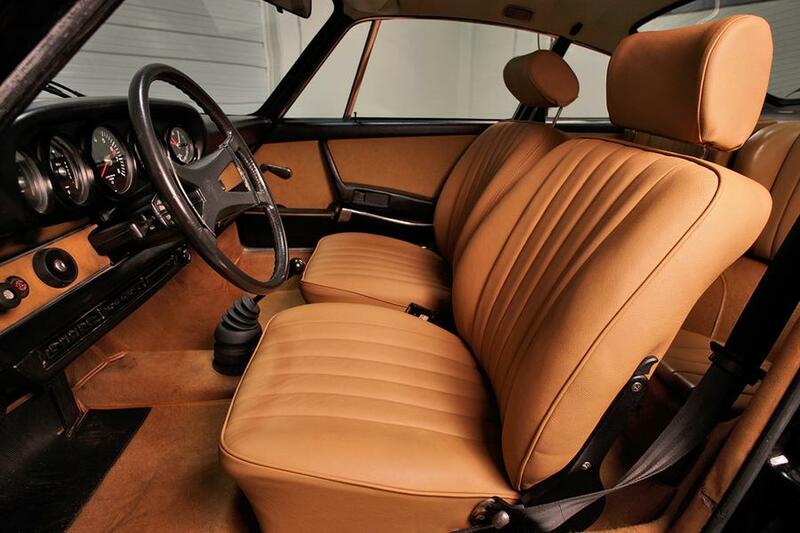 This gorgeous 1973 911T with less then 100K original miles has only had two owners since 1983. 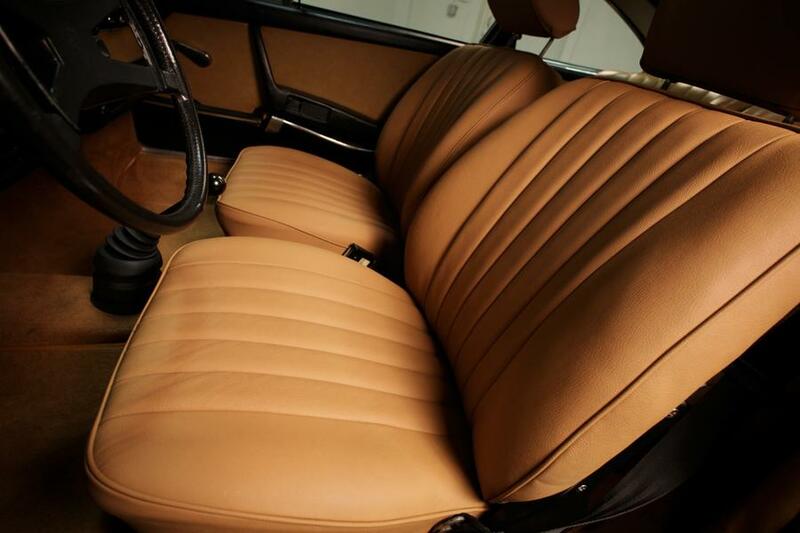 High quality respray/color change to black and fresh re-upholstery to OEM standards interior. 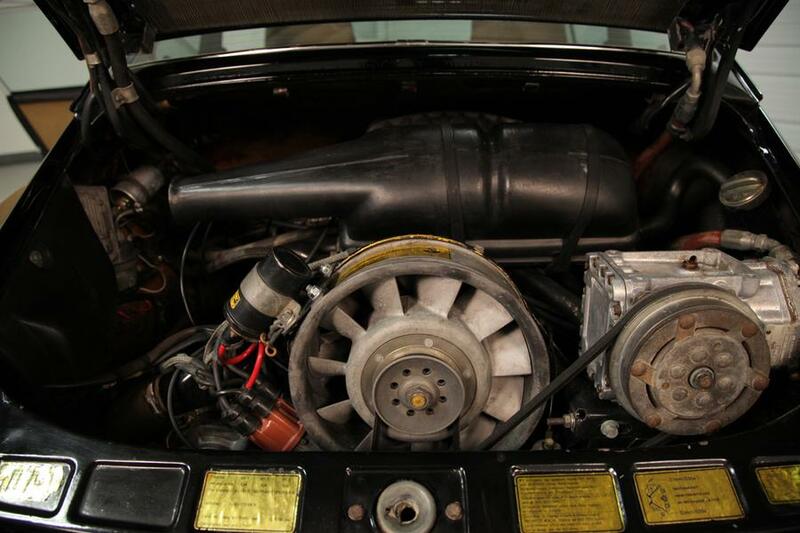 Comes equipped with "S" gauges, "S" appearance package and updated chain tensioners.